You might have noticed that things are looking a little different round here lately. After about four years of sticking stolidly to the blog’s lovely grey and black theme I have switched – I know, get excited – to a whole new world of grey and blackness! Brave new world indeed. While it may not be the most vibrant switch ever, I’d love to know what you think of the new look. I’ve still got work to do on it but I really like it so far and until I can pay some master web designer to pimp my site I reckon this is a decent get-up for my little bloggy. 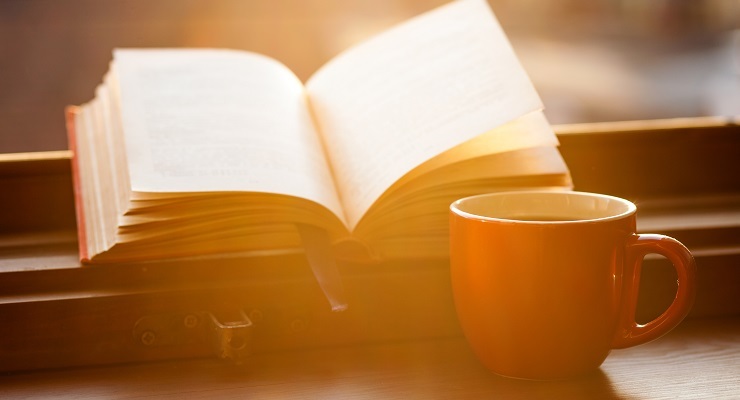 Enough with aesthetics, let’s talk books. Christmas is rolling into view with 2016 following quick on its heels. Sadly this means the prospect of summing up my year’s reading is also fast approaching and I’m fully well aware that I haven’t managed to get through all the reviews I would have liked to this year. I can take some consolation from the fact that I’ve read quite a bit more than I’ve reviewed, which is unusual for me, but that target of fifty reviews in a year remains a long way off. Still, there’s a month to go and I only need, oh, a review a day between now and Christmas to hit the target. Simple. More realistically, what will I actually find time to write about this month? Well, I’d like to get something down about Sir Alex Ferguson’s Leading, the great man’s latest (ghost-written) release. 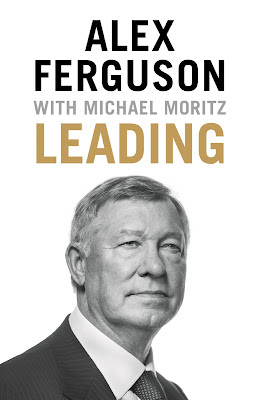 I realise that as a Manchester United fan (that’s a kickedy-ball team, for non-believers) I may be a fair bit more interested in Sir Alex’s ramblings than most of you but this book is at least focused on the art of leading not just leading a football team. For not-me people, I shall also try to write about The Catcher in the Rye, which it feels like I started reading ages ago. I’m not sure I will have anything astoundingly fresh to say on this but I would definitely be interested to hear what you all think of it. I’m not quite sure what else I might write about this month: I started reading Reasons to Stay Alive by Matt Haig recently but ended up putting it down because it was making me feel vicariously sad and anxious (I’m pretty sure, given the title, that it gets life-affirming later on but I wasn’t taking any chances). I should probably do a Christmas book or something, too, given the season but I just don’t swim with the tide, baby – that’s me: a book-rebel. On the other hand, Christmas!! I’d really like to do some puzzle posts this month too. When I used to work in public libraries, there was always a Christmas quiz that went around all the libraries in the borough and the winning library team got the (dubious) honour of writing the quiz the next year. It was really good fun, even if, as a junior member of the team, I was probably less than no use in actually getting any of the answers. That’s one of the reasons I like to get the puzzle posts out around Christmas so I hope to keep the tradition alive this year.